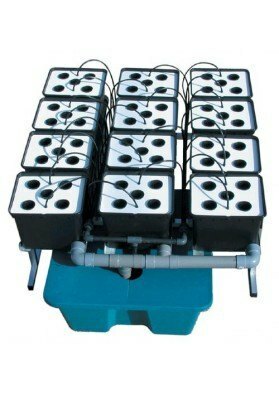 Arlita (expanded clay) is a type of porous substrate for hydroponic and aeroponic systems of Marijuana plants. It is composed of aggregate clay forming balls of more or less 8 and 15mm. 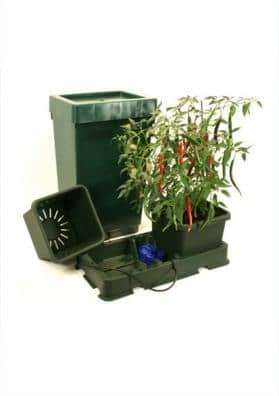 Arlita balls enable a better oxygenation and draining of the cultivation: by putting a thin layer of Arlita in the bottom of your pots will avoid the retention of water and consequently the rotting of the roos. Besides that, it is suitable for recycling since it can be cleaned with a specific cleaner that prevent algae formation. In this way, it is considered to be the most popular hydro and aero substrate on the market. Available per liter or in 45 Lt bag.